How Far is Vasavi's Royal County? 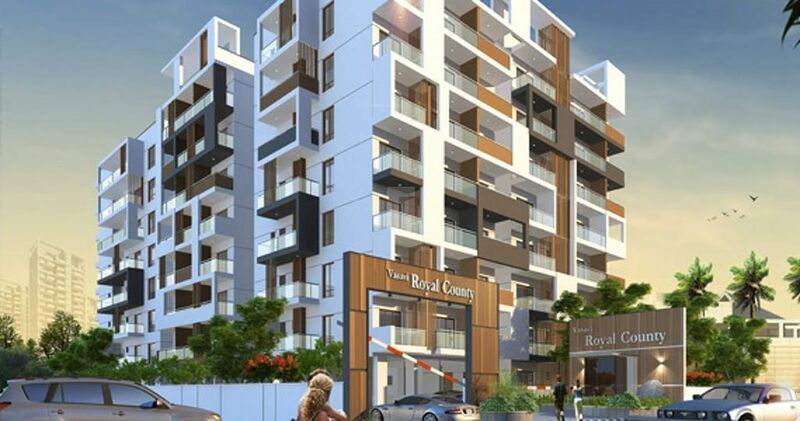 Vasavi Group Royal County residential builders are developing a project in the Begumpet region of Hyderabad. This project is delivering great apartments. All the necessities like restaurant, bus station, play school, ATM's, bank, hospital, train station, metro station, petrol pump, play school etc. are all found in the neighbourhood. The project offers other amenities like a playground for children, 24 hours security, and power back up facility and other facilities as well. The entire project delivers a peaceful ambience. The cost of the apartments is also dependent on request value.